When you are in need of an auto repair shop in Memphis, TN, come to Art's Master Muffler and Brake Center. We offer a variety of automotive services including Auto Repair, Automotive Repair, Brake Repair and much more. We strive to complete our work efficiently and dependably. 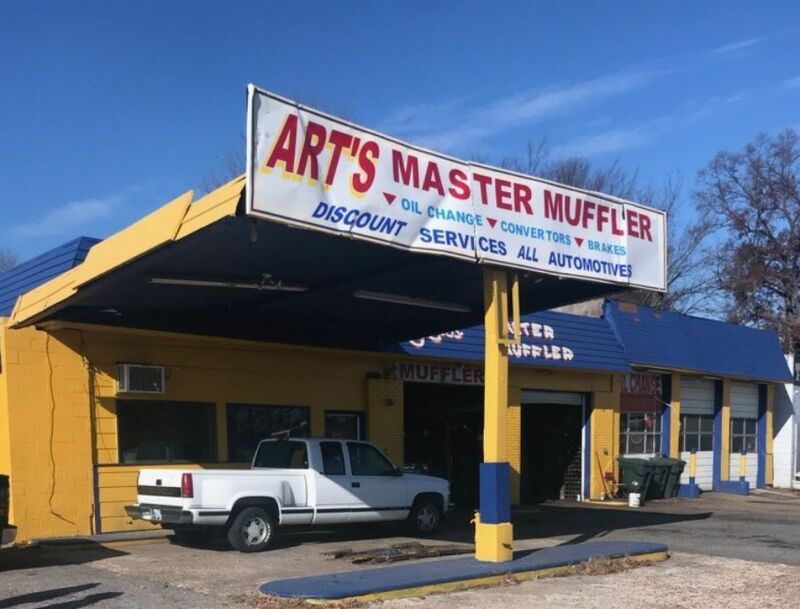 For a great service in Memphis, TN, call on Art's Master Muffler and Brake Center.